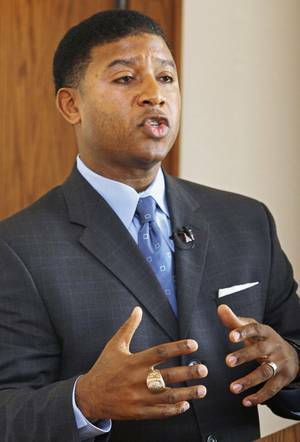 Radio and TV sports broadcaster, and former NFL great RB, Spencer Tillman, is a regular on the Texans All Access show on our local CBS 610 radio network with hosts Marc Vandermeer [voice of the Texans] and John Harris every Monday to talk about the Texans and the NFL. Spencer Tillman, without missing a beat, gave this brilliant analogy, using the words from virtuoso legendary violinist, Itzhak Perlman, during one of the concerts he was performing in. As I was doing my morning walk while listening to the show I hope I can paraphrase Spencer's answer close to what he exactly said. Spencer said that he was at this classical concert featuring Itzhak Perlman as violinist in a sonata [with piano]. 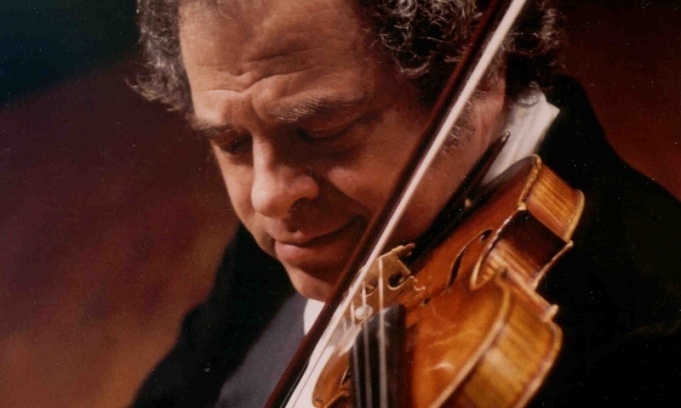 During the beginning of the second movement of the sonata, Itzhak Perlman's violin broke a string-noticeable to the audience. Oh, no, how can you possibly play a virtuosic violin piece with only 3 strings. After a pause, Perlman took his bow and pointed it to the pianist to start the movement over again. This got a huge ovation from the audience. With only 3 strings, he was able to adjust playing the rest of the piece and played it brilliantly. When it was over, the crowd stood up giving him a thunderous ovation. Itzhak took his bow and this time pointed it to the audience, as if telling them to be quiet. Wow, what great insightful words from Itzhak Perlman and what a great analogy by Spencer Tillman relating that to a struggling football team.